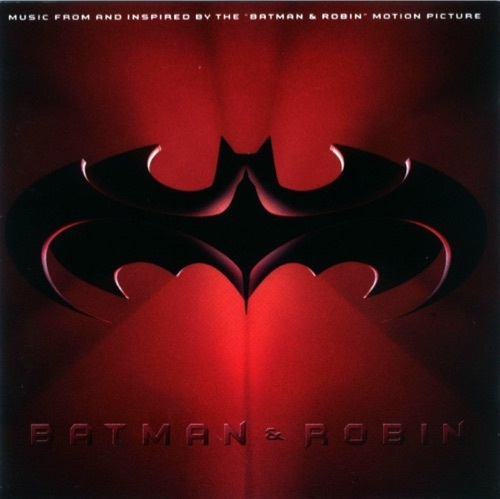 An eclectic soundtrack from the Batman & Robin movie starring George Clooney, Chris O’Donnell, and Alicia Silverstone. We gave our Patreon patrons the opportunity to vote one four different releases from May of 1997, and the consensus winner was eclectic soundtrack from the Batman & Robin movie starring George Clooney, Chris O’Donnell, Alicia Silverstone and more. A mixed bag for sure, there are some clear gems and some awful groaners. We sift through track-by-track and try to find more of the former than the latter. What is worth a revisit? Tune in to find out. 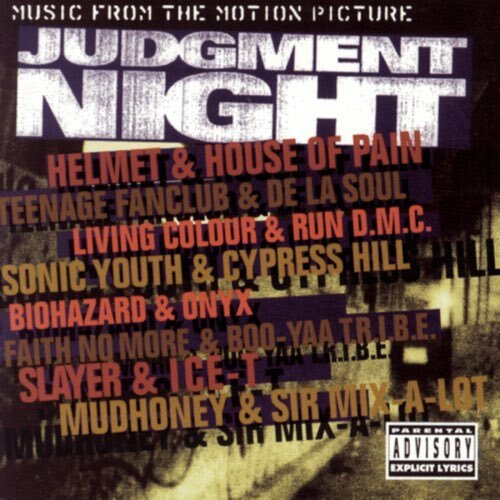 Featuring a roster packed with rock bands and hip-hop artists collaborating in a way that only the 1990s could produce.